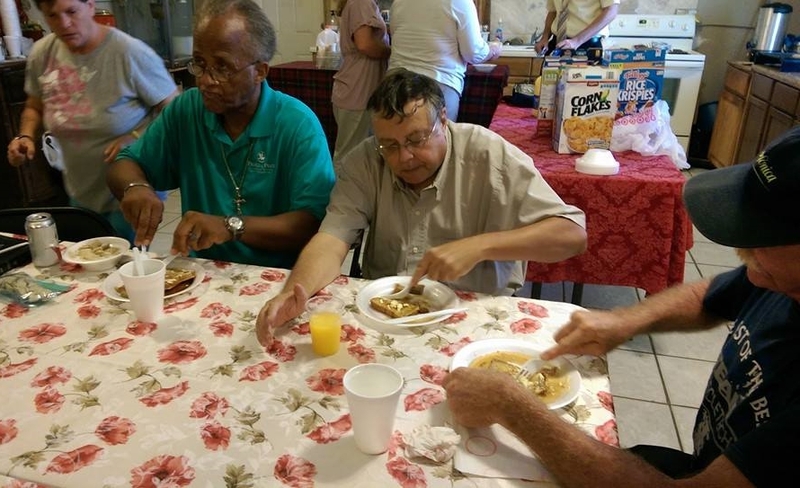 A challenge faced the Orlando Wesleyan community - a handful of people in our congregation had no place to eat. Granny Annie set out to make a change. Instead of dining with family after church, Granny Annie decided to dedicate her lunch funds to feeding those in need with a homemade Sunday supper. As times change, so do needs, the Sunday supper times have changed throughout the years but not the heart and servitude. 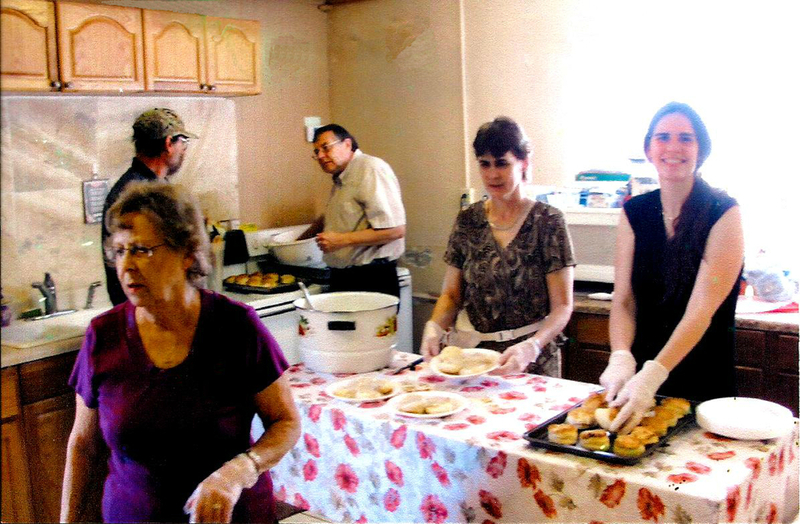 I honor of Grannie Annie the kitchen and ministry of feeding the homeless is now part of our Surge service and has has been changed to Friday lunch immediately following the 11 AM service. Volunteers are needed and welcome. We recently have remodel the kitchen/dining area. We expect it to be finished by February 2019. We are now able to seat 65 people where previously we could only seat around 45. We also have designed it where people no longer have to wait outside to come in for the food but the design allows for most of the line to all be in the air-conditioning or heat of the building. This remodel was done by volunteers and with some partial donation of materials, therefore the cost for this entire remodel was 1/5 of the cost it would have cost to higher contractors to do the job. We believe the more money we save the more donations can be used to help those who need it.